Hummus is something that’s so easy to make, and ever-so versatile – you can slather it on your bread, sandwich, chips, pita bread, and use it as a topping for steak, and even chicken. 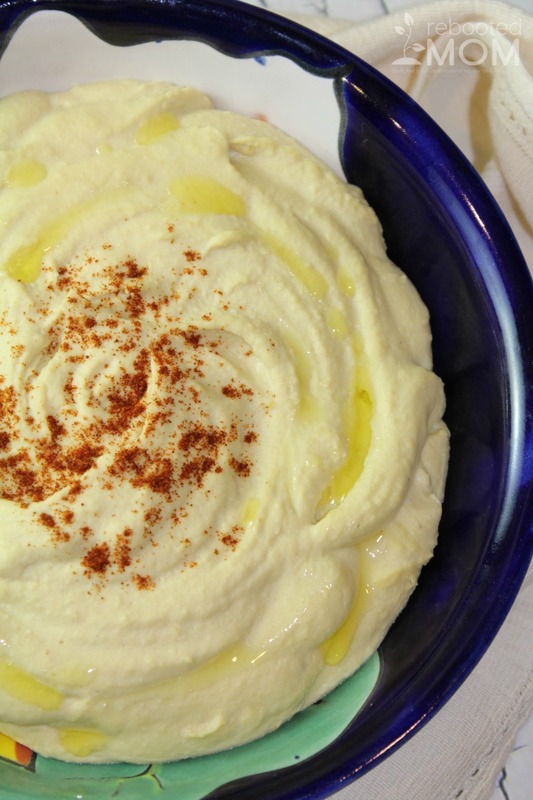 You can buy hummus in store – but it really is super easy to make yourself. Not to mention that you can’t really mess it up.. it’s fool proof – every single time. Making hummus is relatively easy – but it gets even easier if you have an Instant Pot. Use your Instant Pot to make the Chickpeas (which takes 35 minutes of cooking time). You will then want to drain them, and pinch each one to remove the skins. 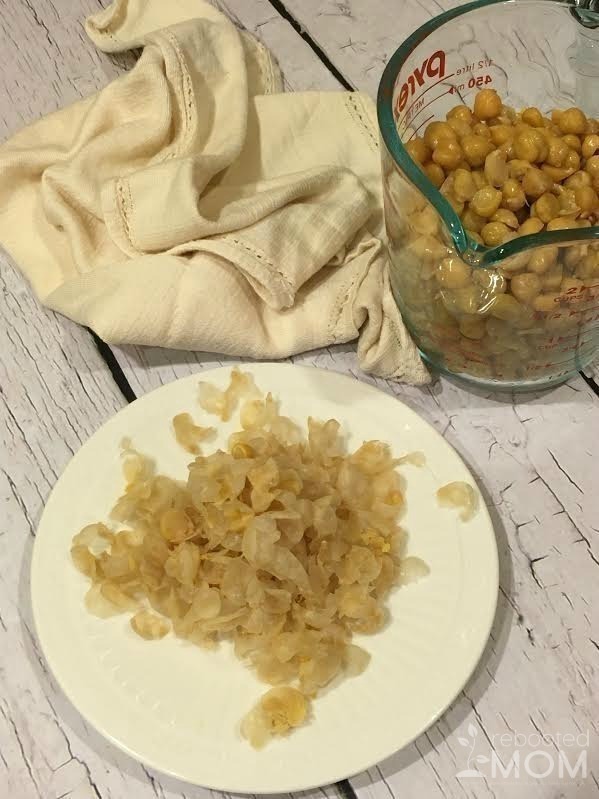 You can have your kids do this part while you roast your hatch chiles … or, you can dump the chickpeas out on a dish towel on your counter and using your palm, massage them gently until they work their way out of the skins. Keep the skins in a pile on a separate plate to use in your compost later – then put the chickpeas (sans skins) in the food processor. We used 2 mild hatch chiles, and we weren’t tempted to throw in any more because 2 was plenty of us. But if you love your food extra hot, then you are welcome to throw in an additional chile. Remember that it’s almost easier to make things a little more spicy but it’s really hard to take it down a notch or two after it’s already there. So play it safe, and start with 2. Not everyone wears gloves when they handle their chiles (I don’t have to but you might!) – if you don’t handle them well you’ll want to safeguard your hands. Your hands might feel the effects of the hot chile .. and if you aren’t careful and touch your face you’ll feel some pain later. 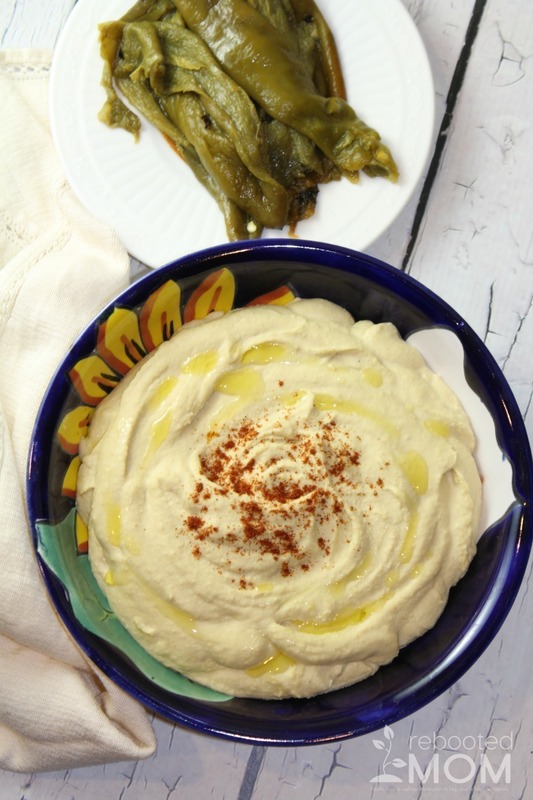 This hatch chile hummus takes traditional hummus up a notch with the flavor of these roasted hatch chiles. Remove the chickpeas from their skins before starting (entirely optional but makes for a much creamier hummus). Place all ingredients in the food processor OR your high quality blender and blend until smooth. Taste test and determine if you need an additional Hatch Chile. Store leftovers in the fridge with a thin layer of olive oil on top to keep it fresh. 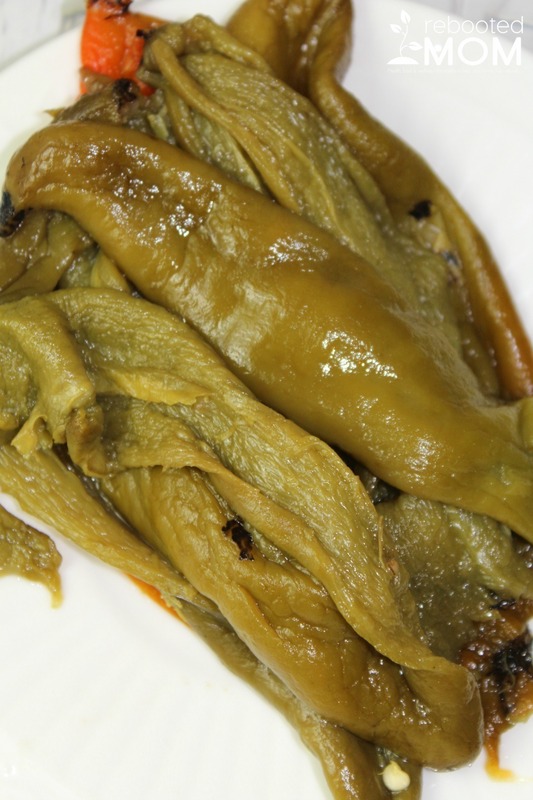 See more Hatch Chile Recipes HERE. 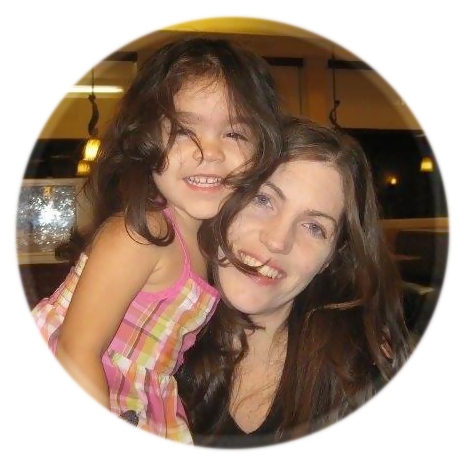 Share the post "Hatch Chile Hummus"